One of the 50 must see destinations of a lifetime - "National Geographic Traveler"
One of the 50 Top Wellness Destinations - "National Geographic Traveler"
One of the 10 hotspots for the millenium - "Emirates In-Flight Magazine"
One of the 6 destinations of the millennium - "Khaleej Times"
One of the 10 love nests of the world - "Cosmopolitan"
Where India flows at a relaxed pace - "The New York Times"
One of the 50 Places of a Lifetime - "National Geographic Traveler"
One of the 100 best worldwide vacations to enrich your life - "Its a book for the traveler"
Kerala – ‘Gods own Country’Kerala is well known for its greenery, coconut trees and the pleasant climate. This beautiful state of India is blessed with a glorious sea coast along the Arabian Sea, numerous rivers, backwaters, hills and mountains, wildlife etc. Kerala, an exotic state on the southwest corner of India is a peaceful and calm world away from the hustle and bustle of other places. It is famous for its diverse natural environment, palm-lined beaches, spicy dishes, breathtaking waterways and much more. 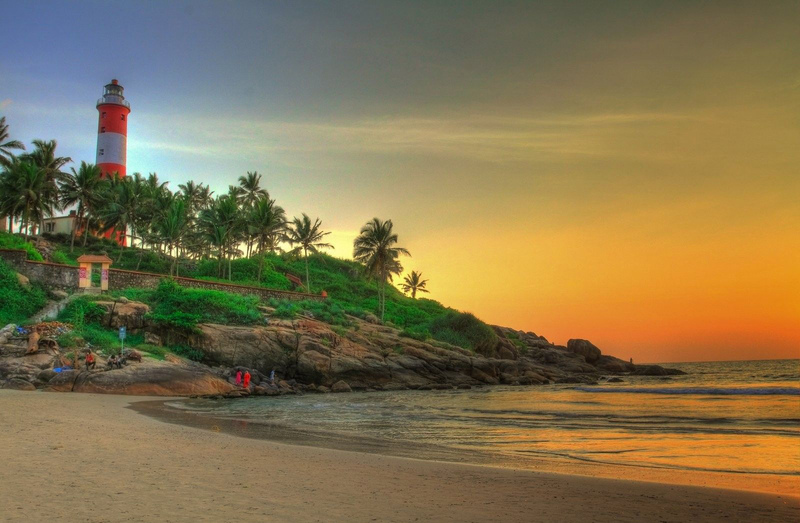 Kerala is a must see destinations one must have in their life. This great state awaits you. Exploring deep into this beautiful small state Kerala, one gets to know the unique specialities treasured here. There are various aspects which are distinctly characteristic to this state alone. Sovenirs like Aranmula Kannadi, Nettipattam, Pavithra Mothiram, Mural Paintings and many others are bound to reflect the culture, history and art of Kerala. 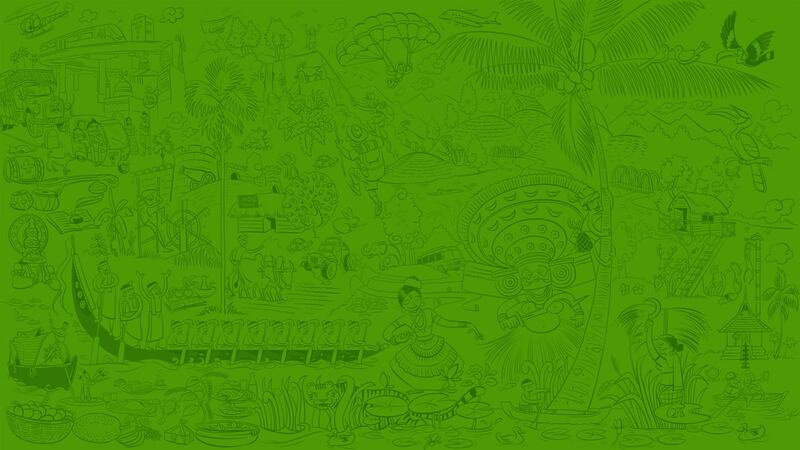 Kerala, the land of everlasting charm is a destination which one shouldn’t miss in their lifetime. It is indeed one of the most popular destinations of India. 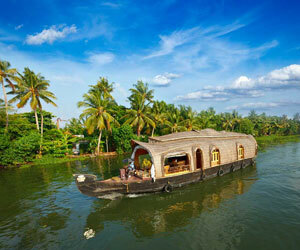 The mentioning of the state Kerala reminds one of the beautiful backwater cruises and the houseboats. Well, there are much more, that one can explore in this beautiful state. 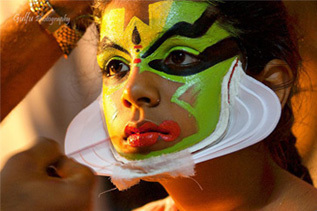 Kerala is well known for its traditional and diverse arts and cultural activities. It is enriched with variety of typical art forms which has fascinated and attracted the tourists a lot. 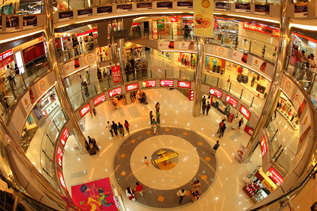 Kerala is one of the best place for shopping as you get almost everything here. There are variety of souvenirs and beautiful articles that reflects the cultural heritage of this beautiful state and are characteristics to Kerala alone. Tourists are guaranteed to have a best shopping experience here. 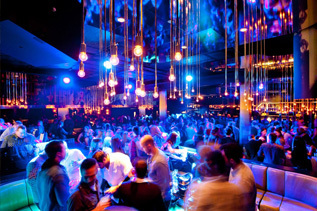 The nightlife in Kerala is quite as compared to other Indian states even though there are some major cities which are very active during night time. The tourists have many options to have fun at night which includes discotheques, pubs, dance and beach parties that are very entertaining..
Kerala is very famous for its spicy and delicious dishes and the usage of coconut in dishes. 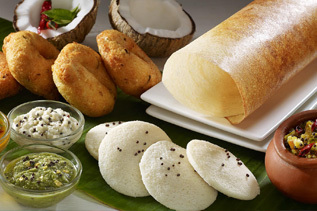 The culinary expertise of the Keralites can be clearly understood from the mouth watering dishes available here. 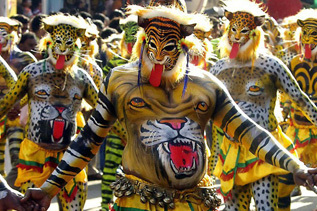 The festivals in Kerala are very colorful and are celebrated with great enthusiasm. The festivals include religious, agricultural and socio-cultural and the main festival is the Onam. 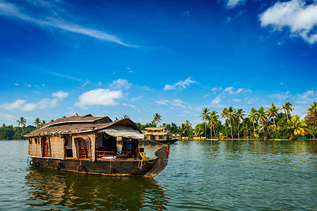 The backwaters of Kerala are world famous and is one of the top tourist attractions. People flock here mainly to relax and take a cruise in the houseboats through these backwaters. 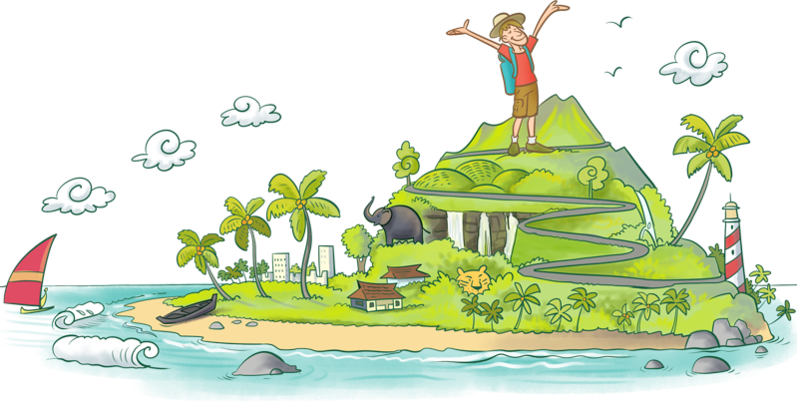 Kerala is famous for its ecotourism initiatives and is home to some of the best ecotourism destinations in India. 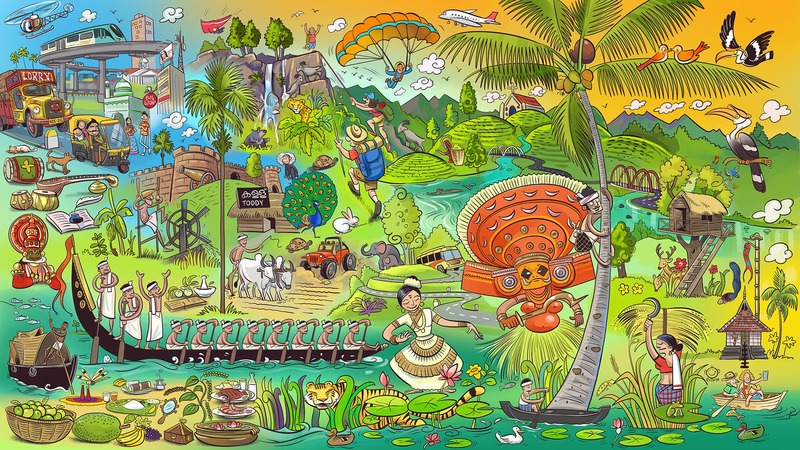 Ecotourism flourishes in Kerala because of its natural diversity which is sure to provide the visitor a unique experience of a lifetime. 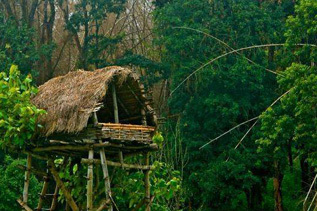 There are many ecotourism spots in Kerala which are known for their natural beauty and wonderful landscapes. 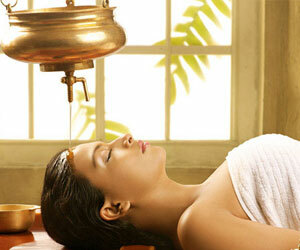 Kerala is gifted with a pleasant and balanced climate throughout the year. 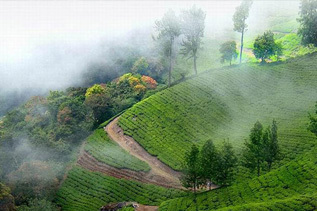 Being situated closed to the equator, Kerala experiences a tropical climate and has summer, winter and monsoon seasons. The hilly areas are very cool while the plain lands experience warmer climate. 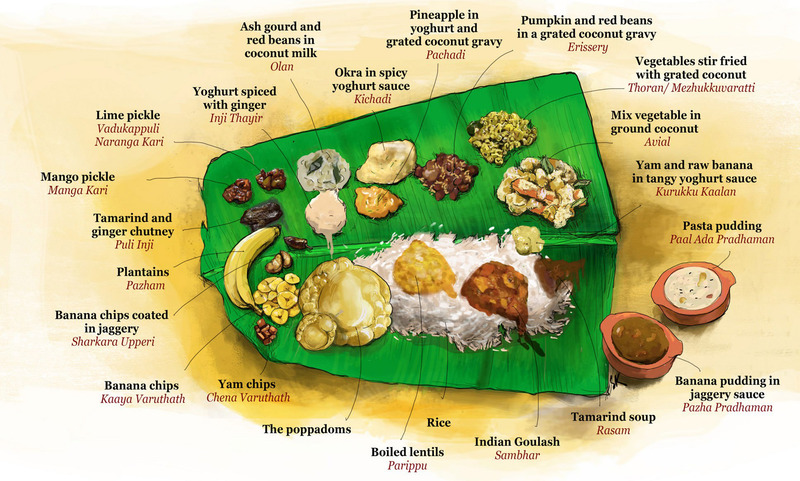 Sadhya is the feast consisting of various dishes which are traditionally served on a banana leaf. It is normally prepared during weddings, festivals and special events. Monsoon is a magical time. 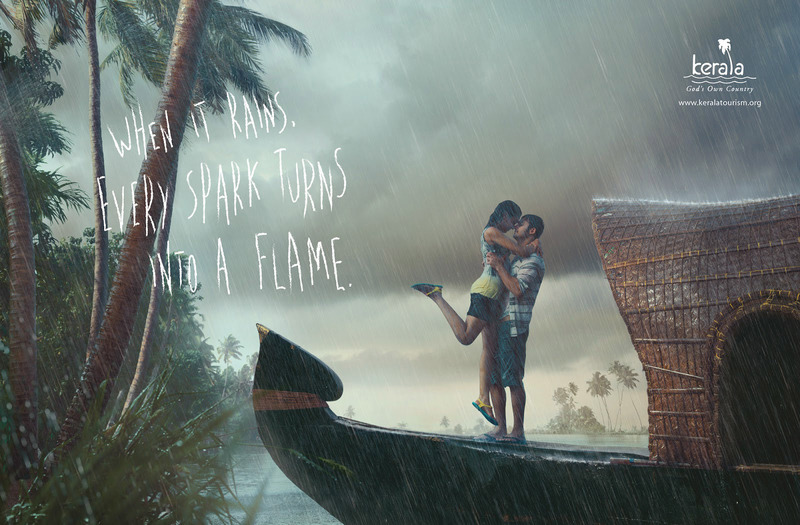 The soothing rains comes to India between the months of July till September. Kerala is a very beautiful state with several add-ons that makes it unique from the rest of the Indian states. We usually interpret Kerala as ‘the land of kera or coconut’.